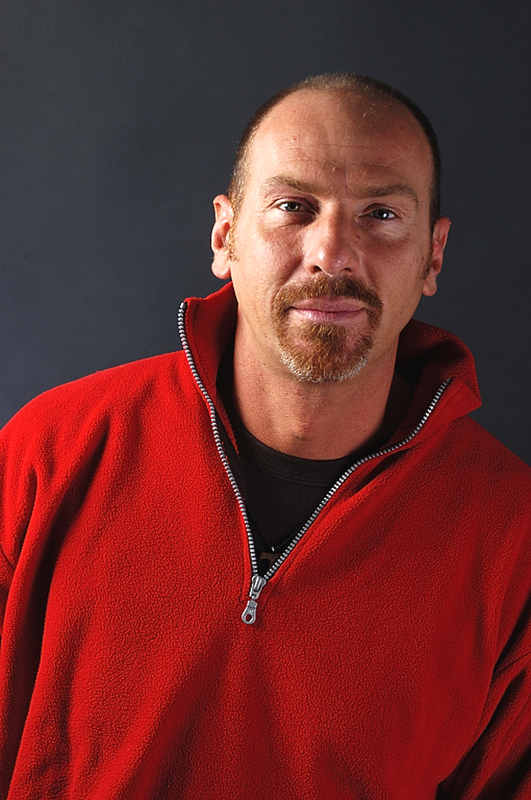 Leon Parker was born on August 21, 1965, in White Plains, New York. Parker started playing drums when he was three and became serious when he was around 11. At 15 he playing in a local youth jazz band, and two years later, he started studying classical percussion. 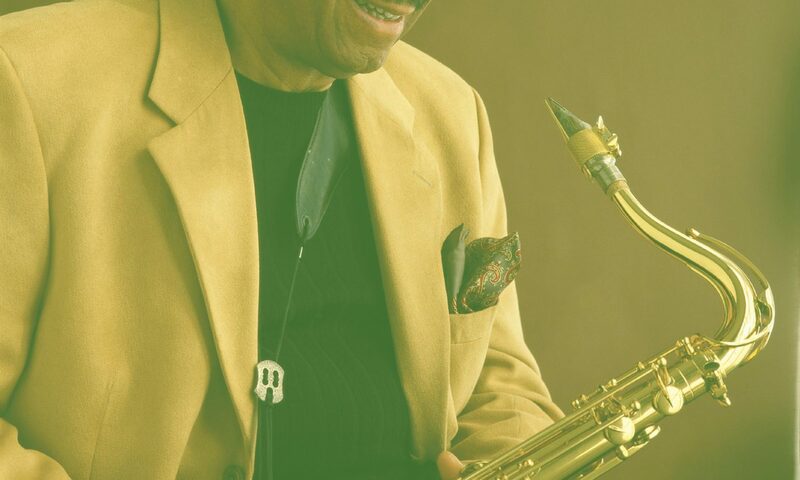 After graduating from high school, Parker moved to New York City, taking lessons with Barry Harris and freelancing. During a regular gig as a leader at Augie’s, he began minimizing his drum set, learning to play entire sets using just a cymbal. He made his recording debut with Harvie Swartz, toured with Sheila Jordan and gigged with Kenny Barron. Parker spent 1989 with his wife Lisa (a flutist), playing throughout Spain and Portugal. Back in New York, he became part of the regular band at the Village Gate. 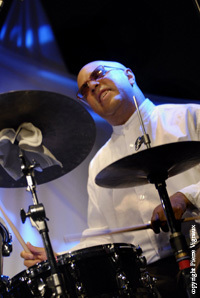 The colorful drummer toured and recorded with Dewey Redman, worked with David Sanchez and was part of the Jacky Terrasson Trio in the mid-1990s. During the 2000’s he worked again with Jacky Terrasson, feelanced with many different musicians and finally settled in the South of France, where he lives today. Parker consistently shows that less is more by making a great deal of music on a greatly reduced drum set sometimes consisting only of a snare drum, bass drum and a cymbal. Leon Parker has thus far recorded four albums as a leader: Above and below (1994), Belief (1996), Awakening (1998) and The Simple Life (2001). He has also recorded as a sideman with Jesse Davis, Geoff Keezer, David Sanchez, James Carter, Bruce Barth, Steve Wison, Tom Harrell, Jacky Terrasson, Dave Kikoski, Madeleine Peyroux, Dewey Redman, Don Braden, and many others.